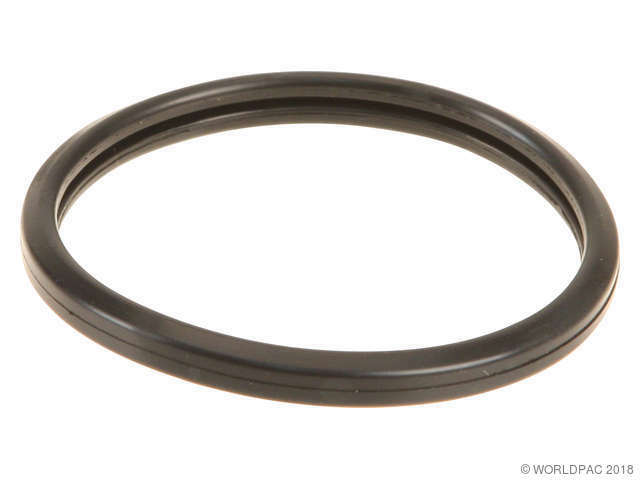 We stock Coolant Thermostat Seal parts for most Scion models, including FRS, iM, tC, xA, xB, xD. 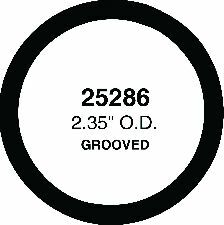 Production: 04/2003-, This is actually an o-ring. 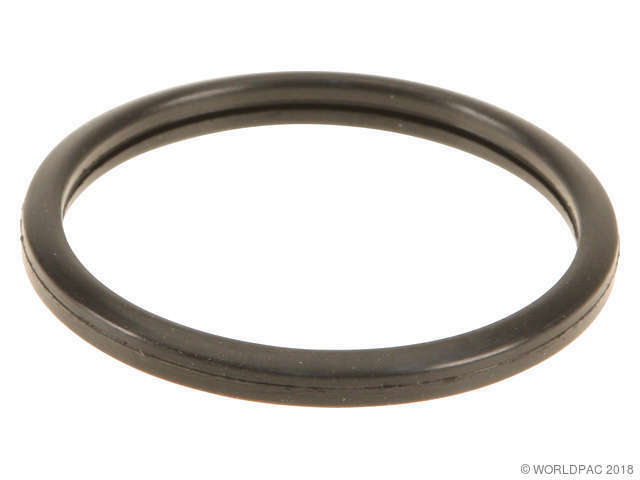 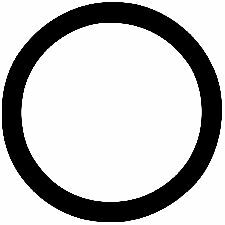 This is actually an o-ring.